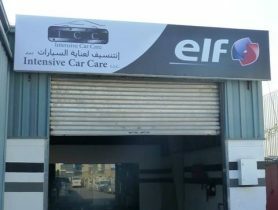 Car Service, AL Rahal Garage, Full Car Service, Car Repair Workshop in PO. Box 32363 A'Ali, Car Repair Workshops in , Workshps, Car repairs in , Workhsops near me, Car Service Center in in PO. 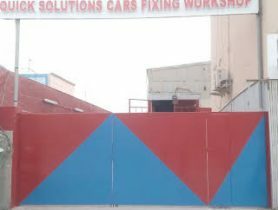 Box 32363 A'Ali , Mechanic Near me, Mechanic in , Tyre Change, Car Repair Workshops.